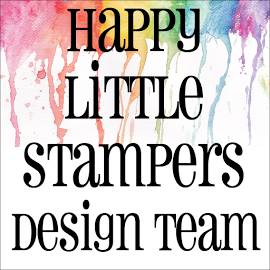 I know that I have been a little remiss this week with my posting and I apologise, but I have been cataloguing my cling stamps, all the clear ones are up to date now, most of the dies are done and I have started on my cling stamps (mostly SU). However, I bought a 'Simply Cards & Papercraft' magazine and it had a lovely stamp set and matching embossing folder that came with it and I felt that the snow-globe was crying out to be made into a shaker. 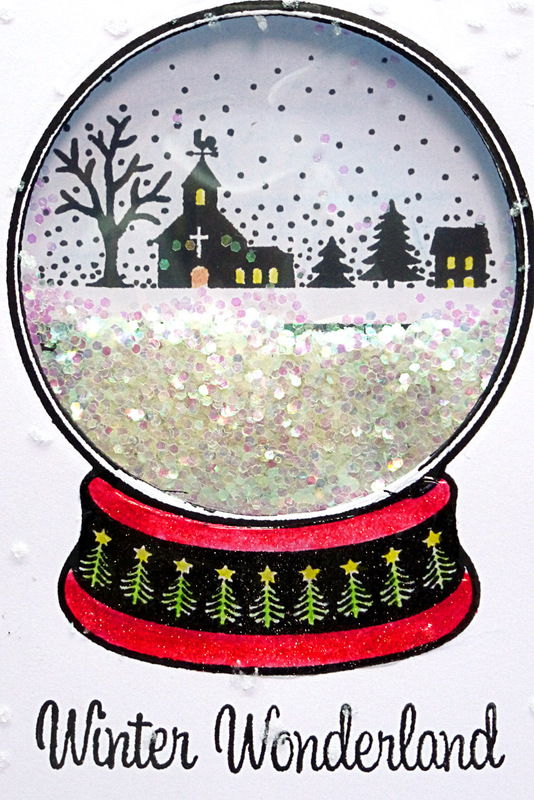 I stamped the snow-globe on to a panel of card-stock to match my base card, cut a hole with a circle die, coloured the snow-globe base, stamped a sentiment from the same stamp set and spread some 'sparkle gel' through a SSS 'Falling Snow' stencil. Meanwhile, whilst the sparkle gel was drying, (disappointingly, not very sparkly, it turns out) I made up my shaker. 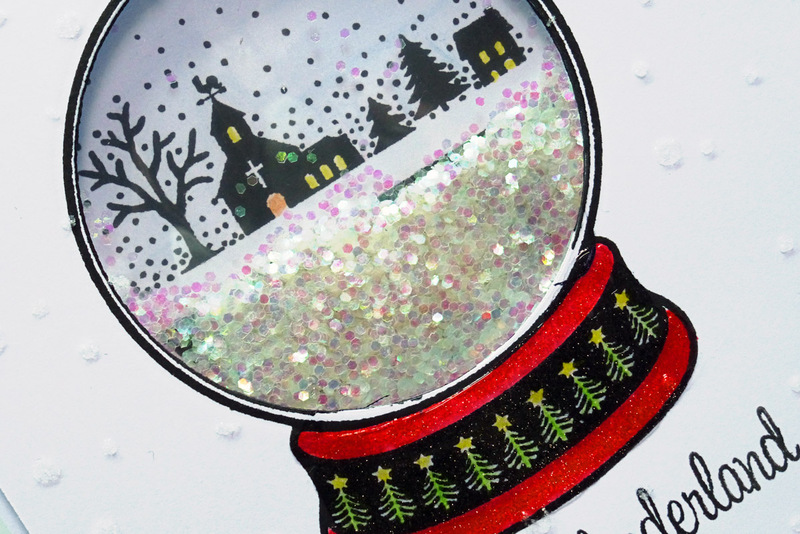 I used some chunky iridescent glitter that I have by popping it into a small see-through bag and stuck that down behind the window with scotch tape. Finally, I mounted the whole thing on to my base card with foam tape. Here it is. This is so great Hazel. 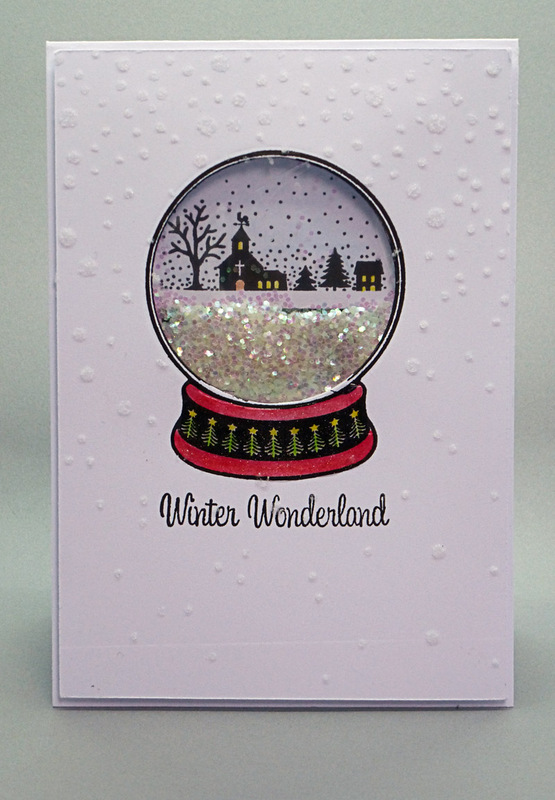 Love the shaker in the snow globe, wonderful card. Oh Hazel, so sweet card. Such a great depth in this snowball. One of the most beautiful cards shaker I've ever seen. 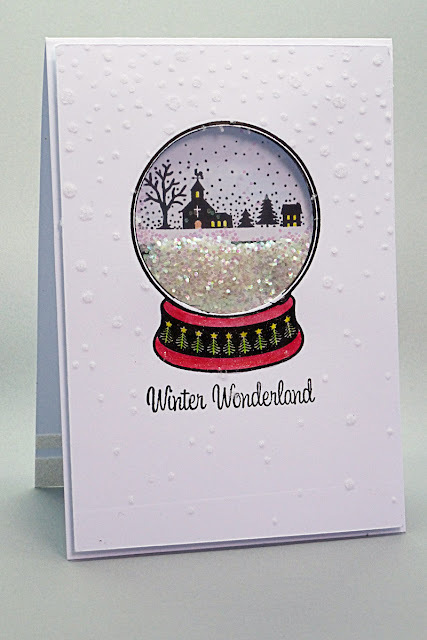 I love shaker cards and yours has so much holiday spirit! I love your trees on the base and the scene inside. 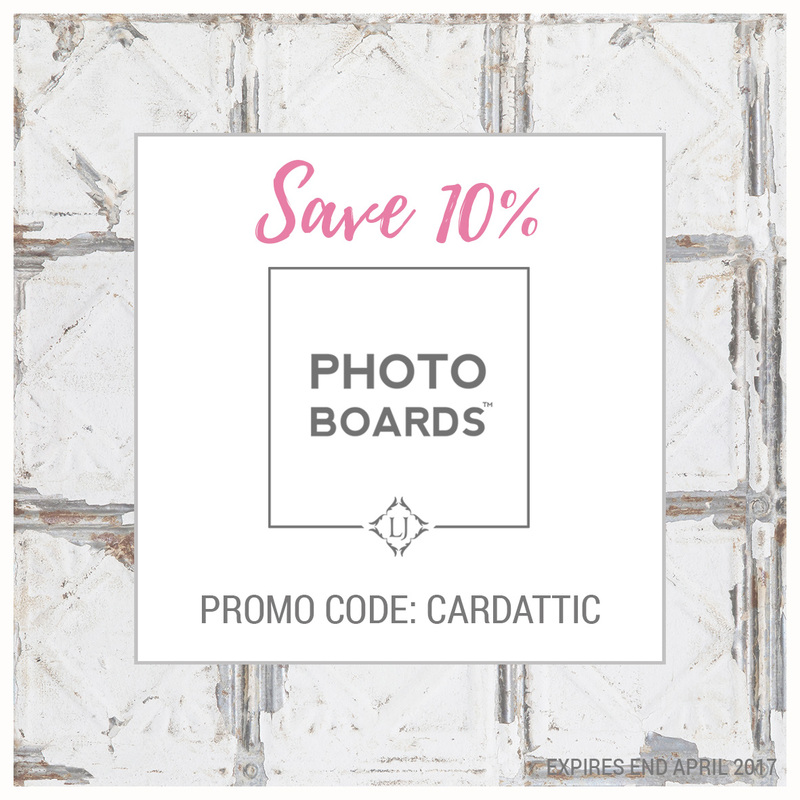 You should check out Freshly Made Sketches. 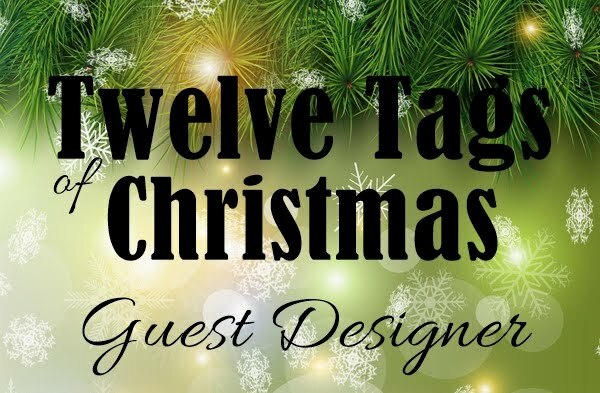 Your card would probably be a winner in their challenge!! So sweet and as beautiful as can be. Love your wonderful scene you created in that fabulous shaker! 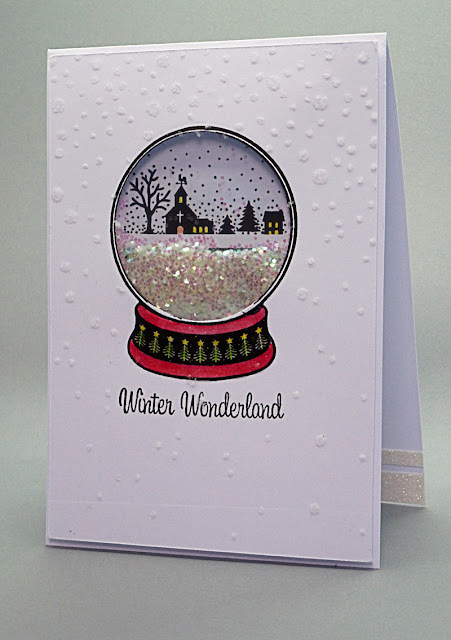 What a wonderful shaker card. Your winter scene is beautiful. What a wonderful winter wonderland, Hazel!!!! 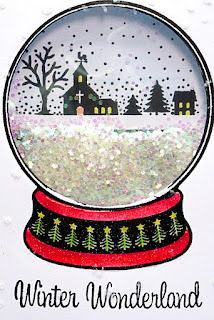 Love that cute scene inside the shaker and I love all the snow on the inside of the shaker and on the outside!!!! What a beautiful shaker card, my friend!!! Loved this shaker card ! Wow! What a lovely shaker card. 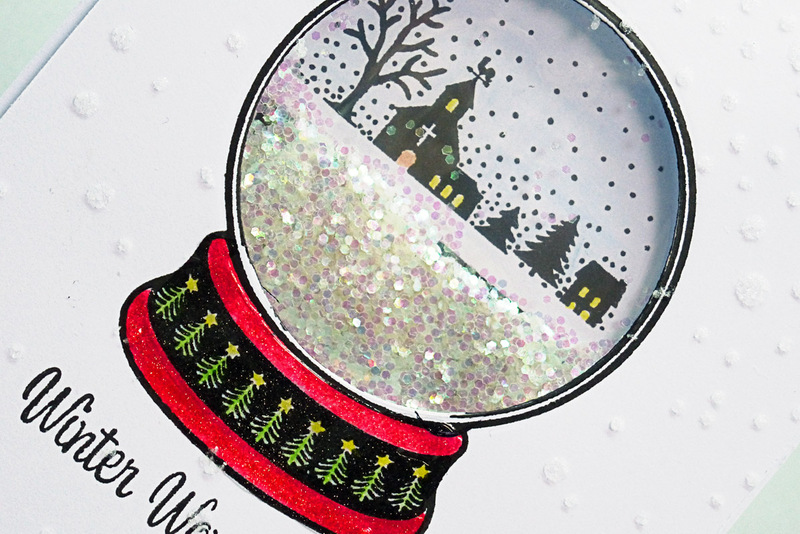 I've always loved snow globes but I've never attempted one on a card before. I love how this looks! You've created a beautiful winter scene!